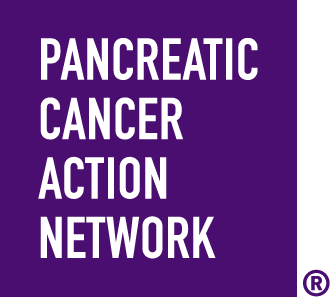 When you Wage Hope at PurpleStride Central Florida 2020, the walk to end pancreatic cancer, you join a vibrant community of survivors, impacted families, loved ones, researchers and advocates committed to rewriting the future of this deadly disease. Your fundraising and participation directly funds efforts to help patients and families. Come out and stride with us! We will post the event schedule here once confirmed. TBD - We'll post the venue information here once confirmed. We'll post parking details here once confirmed. Strollers and wheelchairs are absolutely welcome at PurpleStride! Please note that we are unable to provide wheelchairs at the event.